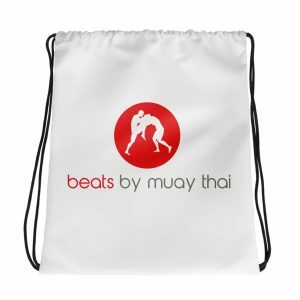 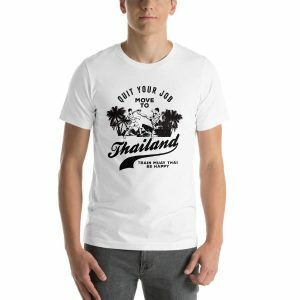 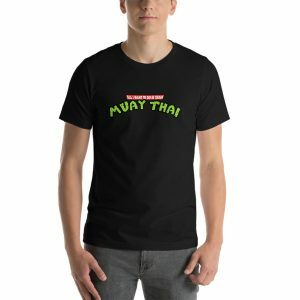 The Muay Thai clinch; a brilliant fighting tactic that enables little 15 year old kids to throw around grown men. 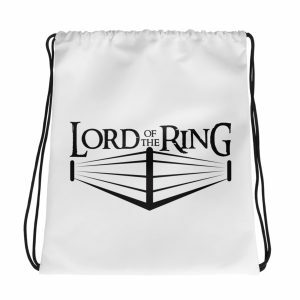 I know… because I was once one of the grown men who was getting thrown around. 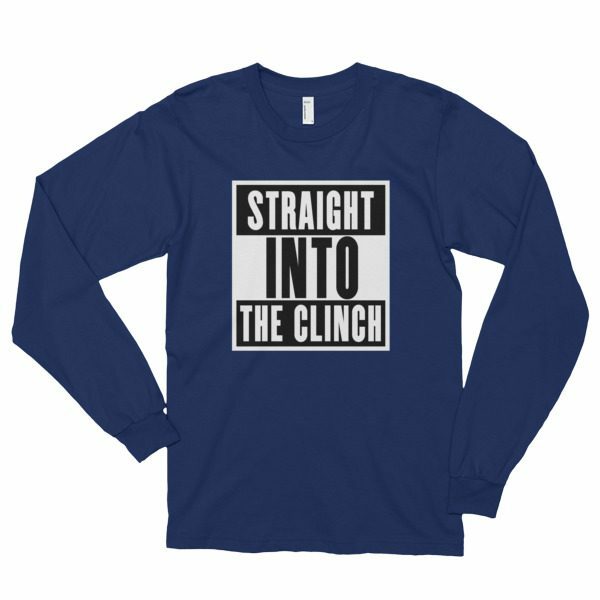 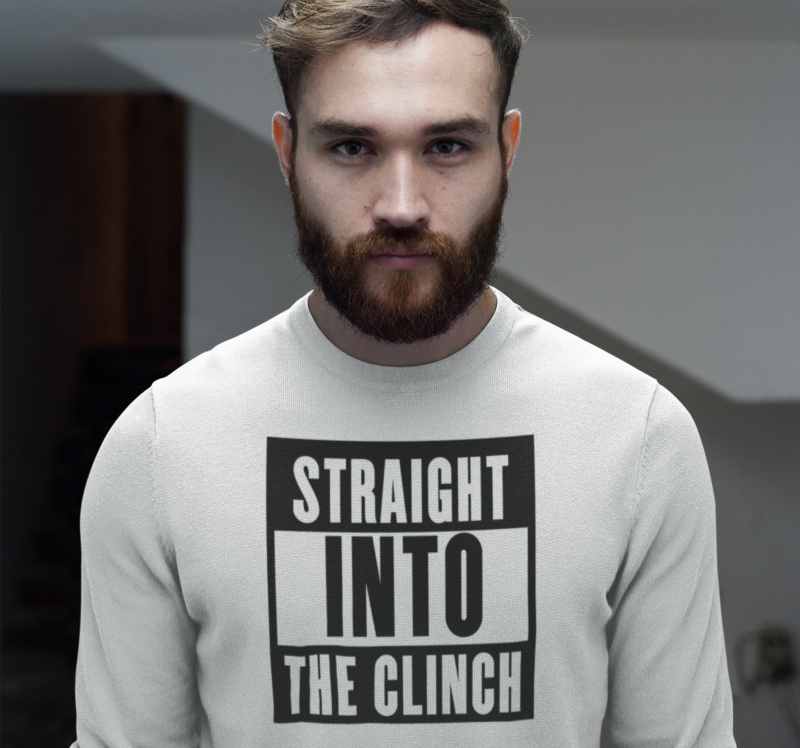 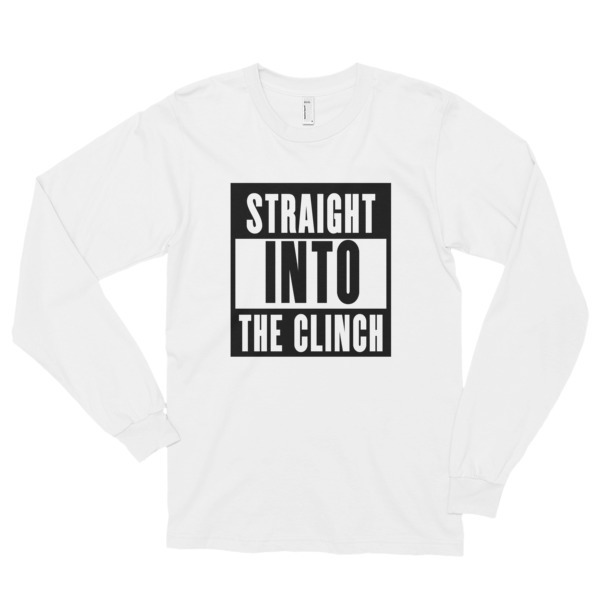 If you consider yourself a clinch fighter, or at least recognize the effectiveness of it.. you’ll probably like our “straight into the clinch” collection..